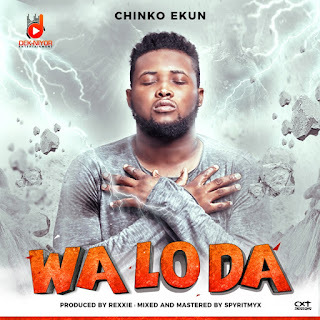 After days of anticipation and hype on social media, Dek-Niyor Entertainment frontman CHINKO EKUN ends 2017 with this new record titled “WA LO DA ”. The title which simply means Come and Use Thunder is a prayer that God should use thunder through his Angels to destroy all our enemies. Chinko Ekun delivers this in a funky and comical way. As usual Chinko Ekun never disappoints and hasn’t put in a wrong foot yet as he still keeps up the high standard he has been setting.